Is it really almost May? It really doesn’t feel like it! 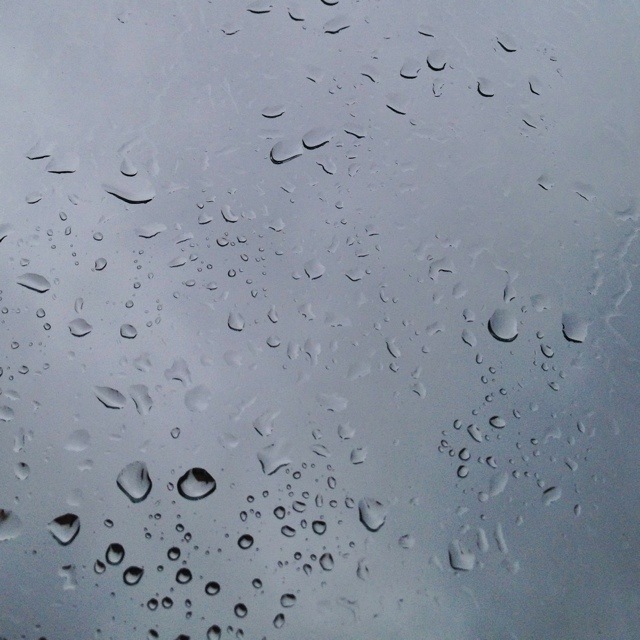 This 1,628th post was filed under: Photo-a-day 2012, Weather.